Harold Wilson was a British politician. He was appointed twice as Prime Minister of the UK. He was in office from 1964 to 1970 for the first period. Four years later in 1974, he was selected once again as the PM until he resigned two years later. Until today, he was remembered as an ambitious yet successful UK Prime Minister. If you want to know more about him, here is the full biography of the British politician. The Prime Minister was born on March 11th 1916 in Yorkshire. He was the son of a politician, James Wilson. His mother, Ethel, was a teacher who got interested in politics as well. With almost all members of his family were drawn to politic, Harold was eventually interested in the subject, too. Being ambitious of becoming a Prime Minister since he was little, Harold then pursued education in political majors. He graduated with the title on Philosophy, Politics, and Economics from Jesus College, Oxford. 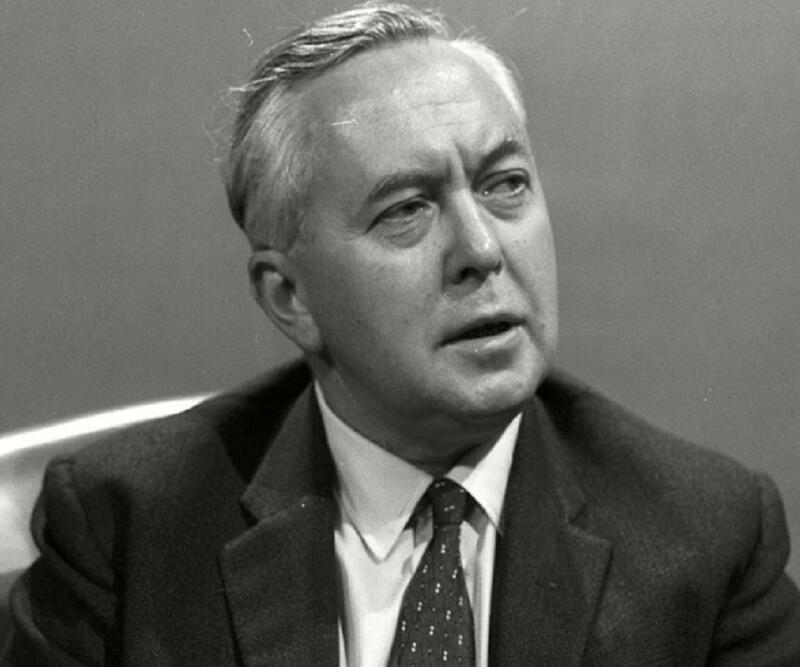 Harold Wilson started his political career by entering the Parliament in the mid-1940s. His career went smoothly and quickly exceeded everyone’s expectations. In two years, he had become an important minister. He also managed to be the leader of the opposition from early 1970s to mid-1970s. Besides of his Prime Minister career and as the leader of opposition, the former Prime Minister also had political career as the leader of the Labor Party. He held the title from early 1963s to April 1976. He also formed a shadow cabinet when he acted as opposition. He was one of the youngest people on earth who become the Prime Minister of UK. The first period as Prime Minister started in 1964. During this period, he dealt with several sensitive issues, including the regulation for immigrants and the acts for abortion and voting age. The second period of his time as Prime Minister started in 1974. This time, his time in office was actually harder. He was challenged with even greater national issues, including problems in Northern Ireland and the complicated referendum of the British standing in EEC or Europe. Harold Wilson was known to be a devoted husband and father. He was married to Mary Baldwin on 1 January 1940. The marriage lasted for decades until the day he died. The couple had two sons named Robin Wilson and Giles Wilson. Both sons are intellectually excelled, becoming a mathematics professor and teacher respectively. The Prime Minister was plagued by several health issues during his lifetime, including colon cancer and also Alzheimer’s disease in her later years. He died when he was 79 years old on May 24th 1995. His resting place is at St. Mary’s Old Church. This politician will always be remembered as a successful Prime Minister. When he was in office, he was dealing with numerous political issues, including the gruesome Vietnam War, but Harold Wilson seemed to manage them with clever tactical skill.